Are you aware of Triple Glazed Windows and the benefits they can offer your property? 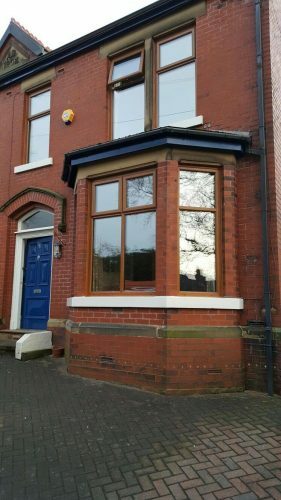 If you’re looking for new windows for your property, Faroncrown Manchester are proud to offer the widest choices available to you. Each of our windows are made from the highest quality material and are manufactured on-site to exacting standards. 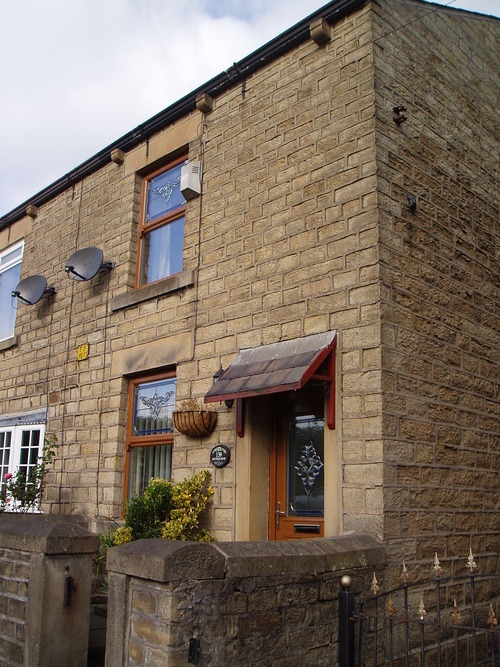 We’ll create a design that matches your home perfectly and suits your specific requirements. Modern windows are typically constructed using two panes of glass, but can also be upgraded to include three panes of glass. This is called Triple Glazing. By choosing Triple Glazed Windows you are adding a number of benefits to your property whilst increasing the overall value. Our Triple Glazed Windows are the warmest, quietest, safest and toughest windows that you could purchase from Faroncrown Manchester. So if you are looking for expert craftsmanship and a design you can be proud of all at an affordable price, Faroncrown Manchester will not let you down. You can be assured of a high level of service and customer care from our team members; providing a fast, efficient and friendly service. Don‘t just take our word for it though, here is what one of our customers had to say about work they had completed from Faroncrown Manchester. 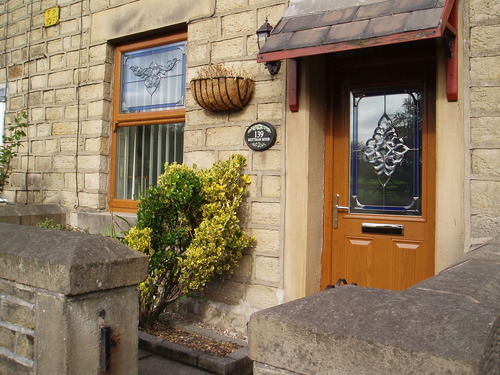 With a reputation built over 40 years, Faroncrown are sure to offer triple glazed windows you will love based on our experience and expertise. Upgrading your property with Faroncrown Manchester could not be easier, so give our friendly team a call today on 0161 366 7788 and let them take care of the rest for you.